Gonzalez Painters & Contractors are here for all of your Durham NC painting services and contracting services. We provide interior and exterior painting services as well as roofing, gutter, siding, and drywall contracting services in Durham and surrounding areas. 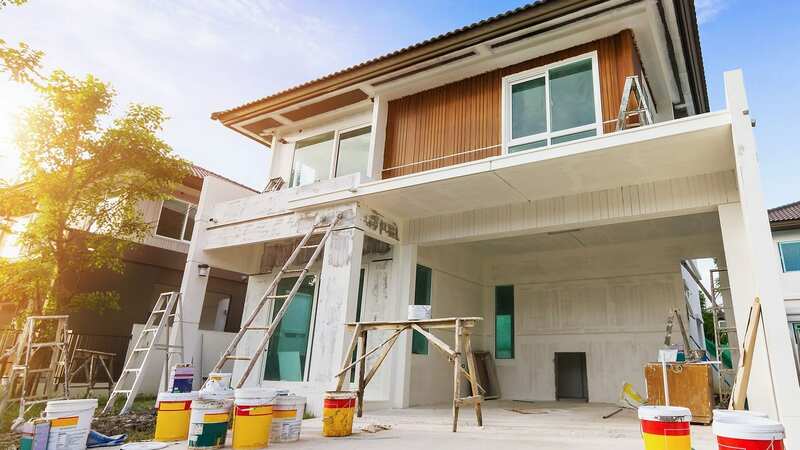 When you need exterior house painting services, contact the exterior house painters at Gonzalez Painters & Contractors. We are your exterior painting contractor here to provide all of your exterior painting services needs. Contact us for home painting services that will add to the beauty of your home. 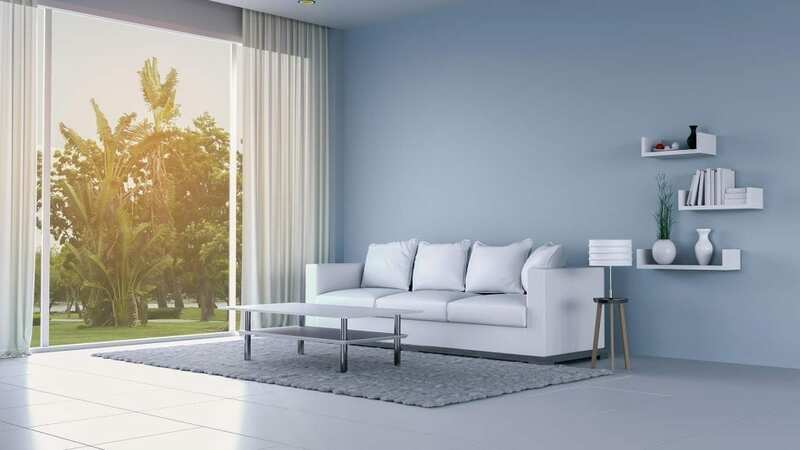 The interior house painters from Gonzalez Painters & Contractors are here to provide all of your interior painting services needs in Durham NC. We have years of experience providing paint services for homes. We match custom colors and use high quality paint, sure to improve the look of your home. Gonzalez Painters & Contractors is your roofing contractor for roof repair and residential roofing services in Durham. We use only the best products and guarantee craftsmanship on all roofing contracting services we provide. Contact Gonzalez Painters & Contractors for roof repair and residential roofing services. 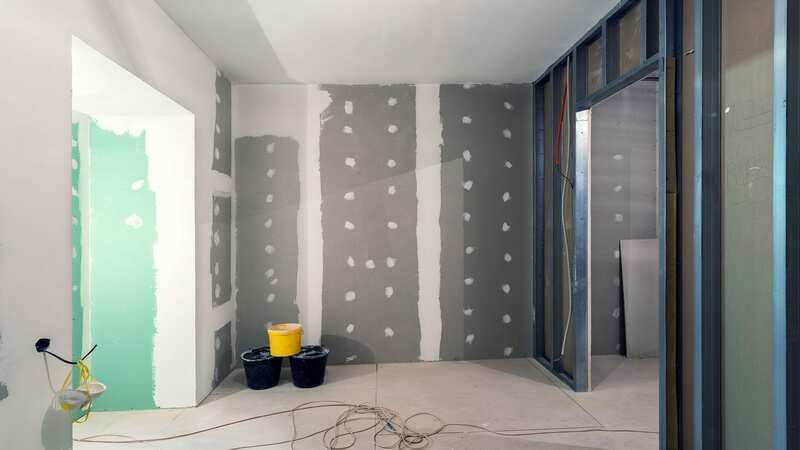 Gonzalez Painters & Contractors are here for your drywall replacement and drywall repair service needs. You can count on our drywall contractors and drywall installers to provide expert repair and installation services for your damaged drywall. Contact us today for a consultation and estimate in Durham NC. 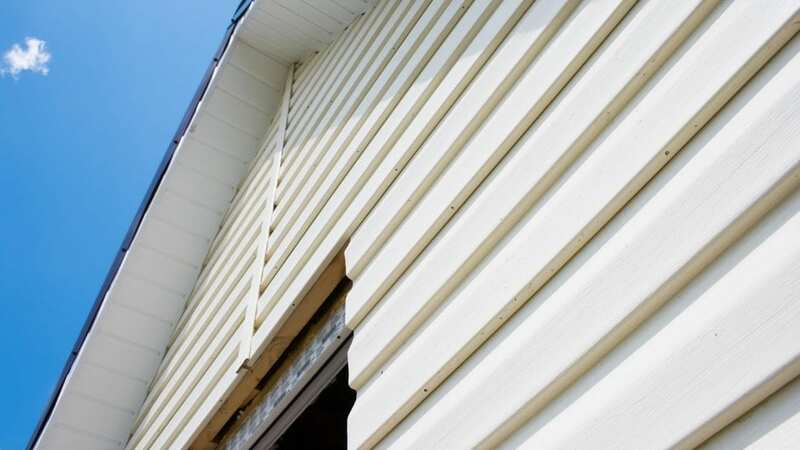 When you need siding replacement & siding installation services in Durham NC, contact Gonzalez Painters & Contractors. Our siding repair contractors are here to provide all of the siding repair services you need, using the highest grade materials available. Contact us today for your siding needs. For superior gutter installation and gutter replacement services in Durham NC, contact the gutter contractors Gonzalez Painters & Contractors. 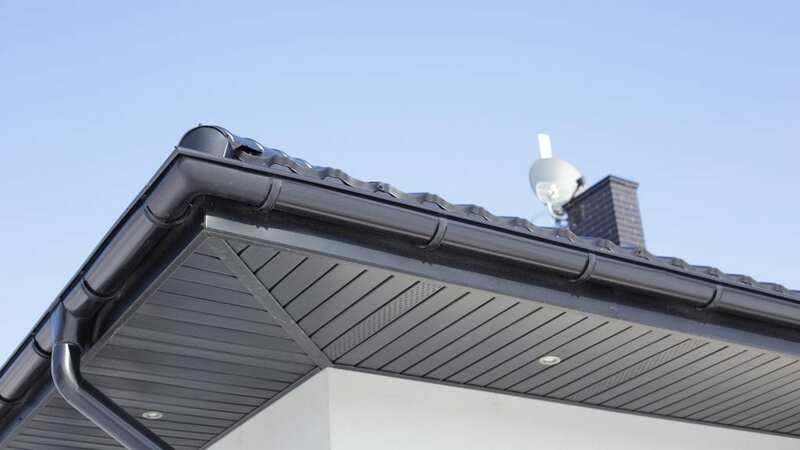 Our team provides the very best in gutter installation, gutter repair, and gutter replacement services, and can also install gutter protection systems for your home. If you live in Cary, Raleigh, Hillsborough, or Durham NC and need interior or exterior painting services or contracting services for roofing, siding, drywall, or gutters, call Gonzalez Painters & Contractors at 919-295-2771 or contact us online. One of painting services or contracting services experts will provide a free home consultation for your needs in Durham or other areas we serve.